Canada's largest specialty coat chain. 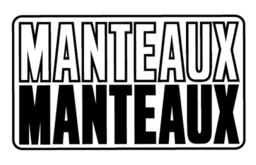 Established in 1987, Manteaux Manteaux has the largest range and best selection of fashionable women's coats. Discover the best in winter, autumn, and spring jackets. As well as year-round dresses and accessories. Visit us today at CF Fairview Pointe Claire.